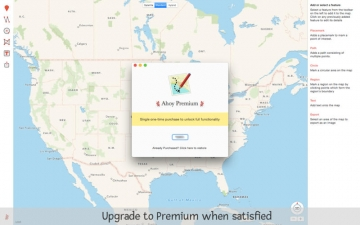 [無料] Ahoy Map Maker | Mac App Storeのアプリ検索・ランキング BuzzMac! 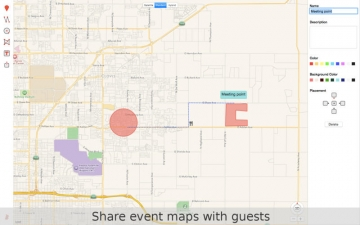 Easily create shareable maps to plan your next event or trip. 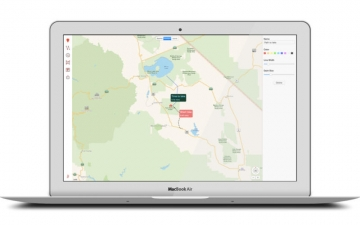 Ease of use and simplicity means that you will have your map ready in next to no time. 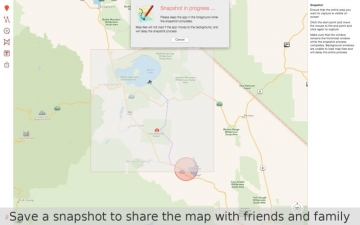 The free version allows you to add up to five features onto the map, while a one-time in-app purchase is available to unlock full functionality once you are fully satisfied with the apps functionality. 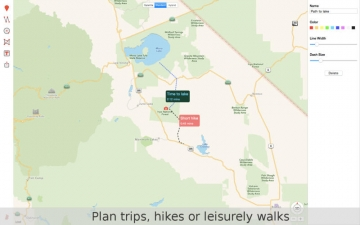 The next time you want to plan an event, or organize a trip with friends, use Ahoy Map Maker to plan and share your activities.